When it’s time to sign on the dotted line, ditch the Bic in favor of a pen with panache. By Shaula Clark·	 6/12/2018, 5:41 a.m. 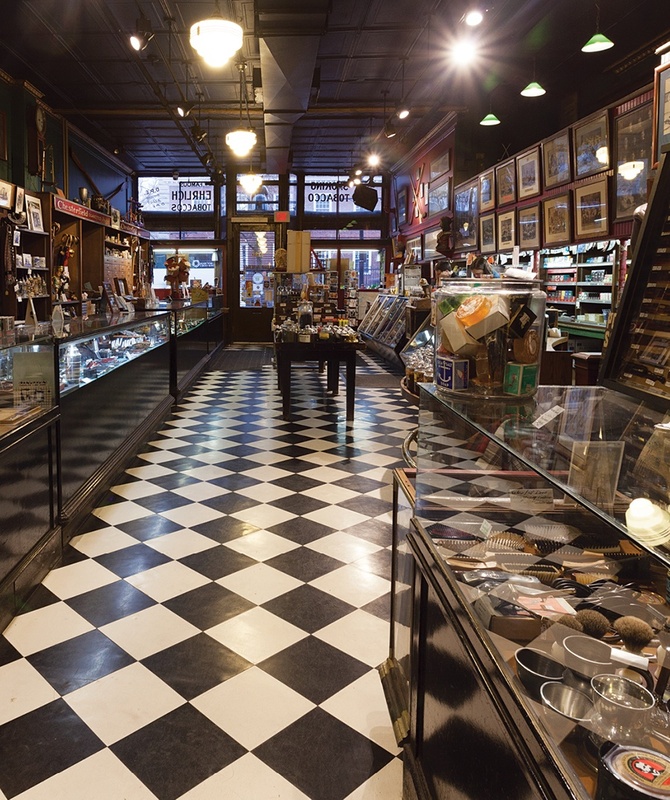 In business since 1883, this Harvard Square tobacconist offers far more than premium cigars, its shelves brimming with colognes, board games, barware, and more. The common thread? An eye for fine craftsmanship, which extends to its thoughtful selection of pens. Peruse the century-old display cases, and you’ll find an eclectic assortment of Conklins, Kawecos, and Faber-Castells—not to mention sleek Italian beauties from Giuliano Mazzuoli. Must-Buy: Graf von Faber-Castell “Intuition” fountain pen, $425. 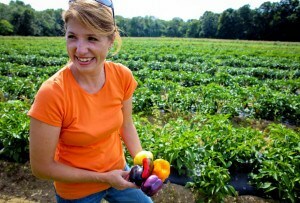 1316 Massachusetts Ave., Cambridge, 617-547-0576, leavittandpeirce.com. 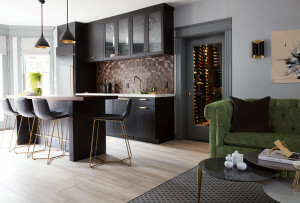 In an ever-changing city, Bromfield Street is a place where time stands still—a quaint row of specialty stores left to peddle their wares undisturbed in the shadow of the Millennium Tower. Here, Bromfield Pen continues its 70-year reign as a mecca for local pen connoisseurs, its counters stocked with everything from workhorse Lamys to exquisite Namikis. Not surprisingly, this shop is also Boston’s sole purveyor of Noodler’s Ink: a line of internationally renowned fountain-pen inks made right here in Massachusetts. 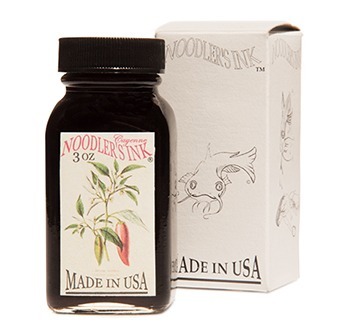 Must-Buy: Noodler’s Ink “Cayenne,” $12.50 for a 3-ounce bottle. 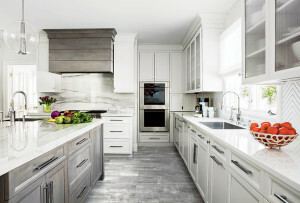 5 Bromfield St., Boston, 617-482-9053, bromfieldpenshop.com. Let the office drones have their basic ballpoints—a Montblanc pen is for closers. Synonymous with luxury, the company’s writing utensils can climb into the $10,000 range. Though this venerable German company prides itself on tradition (the iconic Meisterstück 149 remains nearly unchanged since its launch in 1952), it’s hardly hidebound: Montblanc’s new “Augmented Paper” system allows you to seamlessly convert your inky jottings into digital text. Still, some things never go out of style—including classic Camelot cool, as evidenced by Montblanc’s platinum-plated tribute to JFK. Must-Buy: “John F. Kennedy” fountain pen, $1,035. Copley Place, Boston, 617-267-8700, montblanc.com. Perhaps the next best thing to having The Starry Night hanging on your wall is carrying a Van Gogh–inspired Visconti in your pocket. The Florentine company’s pens—made from extravagant materials like Italian marble, 23-karat palladium, and even Mount Etna lava—are such works of art, they come with their own certificates of authenticity. Give one a test run at Long’s, one of just three authorized Visconti dealers in the state. Must-Buy: Visconti “Irises” rollerball pen, $225. 100 Summer St., Boston, 617-426-8500, longsjewelers.com. You don’t put ketchup on filet mignon—why would you insult a high-end pen by using it on cheap printer paper? Do yourself a favor and head to Bob Slate, where a wonderland of stationery awaits. Among the highlights is a superb selection of notebooks from Clairefontaine, considered the Cadillac of paper. While you’re there, also make sure to browse the store’s ample supply of quality writing implements, which includes the ever-reliable Pilot Metropolitan (an oft-cited gateway drug to full-blown fountain-pen addiction). Must-Buy: Clairefontaine “My Essential” notebook, $15. 30 Brattle St., Cambridge, 617-547-1230, bobslatestationer.com.